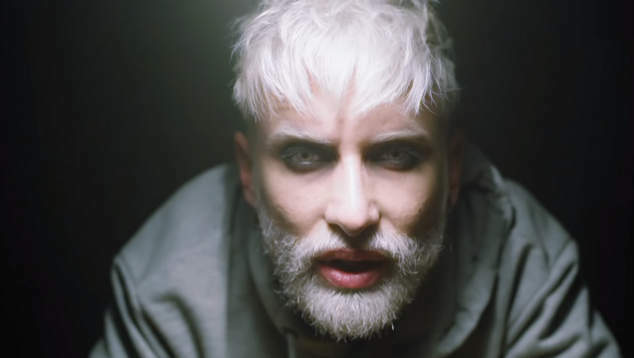 Eurovision star Conchita Wurst is unrecognisable in the video for their new tune Hit Me. Appearing with short hair and a white beard, Conchita Wurst delivers a catchy new pop tune. Don’t worry Austrian singer Tom Neuwirth is still pretty camp parading around in some high heels to the electro number. The singer has previously talked about moving away from performing as the character Conchita Wurst. The new album is being attributed to ‘Wurst’ as a mononym. Speaking to Welt in 2017 Neuwirth said there would come a time when he would need to kill off the bearded lady character.